Published on April 21, 2017 in Events. 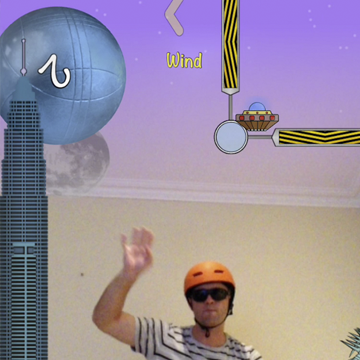 0 Comments Tags: event, Festival, FTI, Games We Play, KickstART, Playup Perth. Playup Perth have a special event lined up this Saturday, as part of the KickstART Festival. Coordinated by Games We Play and FTI, this event is set to feature games for kids, including titles made by young local developers! 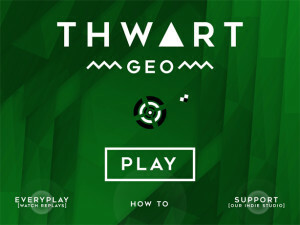 If you or someone you know is a budding young game-maker, be sure to check it out. 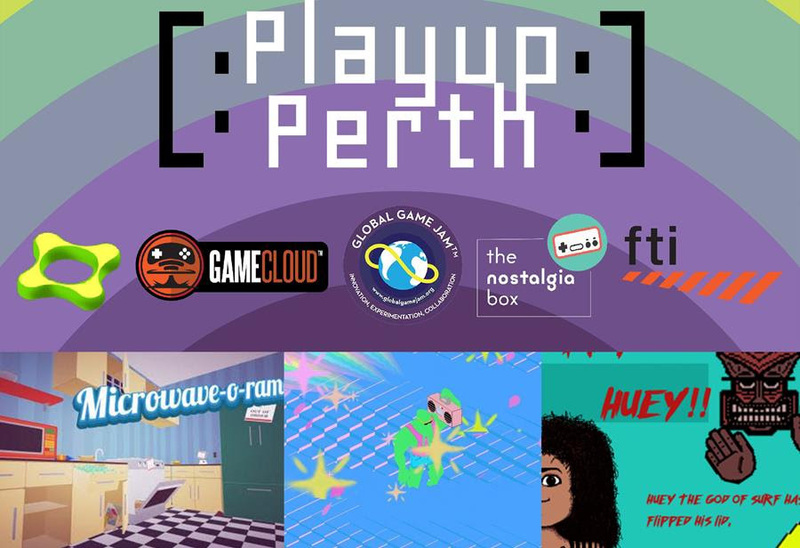 Featuring games created by local youth, this all-ages edition of Playup Perth is a great way to try out the latest games in development and meet the people behind their creation. Not only will you get to try your hand at the latest unreleased games, you’ll have a hand in helping make them better. Spaces are limited and the games are entertaining, so be sure you BOOK HERE to secure your place before going! 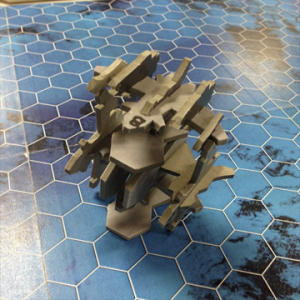 Check out the Playup Perth website for more details of the games on show, as well as future playtesting events. Published on April 19, 2017 in Events. 0 Comments Tags: Frame VR, FTI, Training, virtual reality, VR, workshop. Interested in virtual reality but not sure where to start? 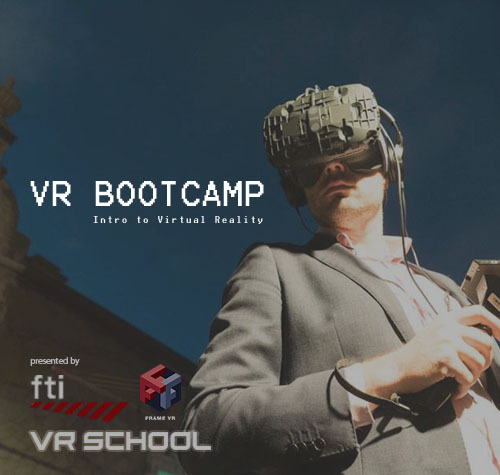 Check out VR Bootcamp this weekend to get grounded in this new creative space and see where it can take you, thanks to FTI and Frame VR. The VR Bootcamp is designed for beginners to virtual reality. We will introduce you to the fundamentals of VR: what it is, what it can do, and how it can be applied creatively and commercially. Learn from industry experts, Frame VR, and try the latest VR experiences on cutting-edge hardware. The VR Bootcamp will inspire you with ideas on how to apply VR to your artistic and business endeavours, and you will be ready to bring VR thinking into your own work practices. For all the details head on over to FTI’s website. Spaces are limited so be sure to sign up soon! Published on March 19, 2017 in Events. 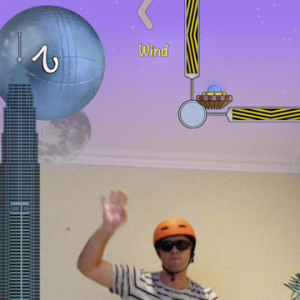 0 Comments Tags: events, FTI, Games We Play, Playup Perth, VR. It’s that time again, where you can test upcoming local games at Playup Perth. This one will be all about virtual reality, and special guest Lisa Chu from HTC Vive will be visiting to check out the excellent games being made in WA! Please note: This is an 18+ event only. 2.) Scott Ludlam‘s WA 2.0 is an experimental showcase of models, scenarios and possibilities for taking back our future. 3.) Smash It Out‘s yet to be titled multiplayer team death match. 4.) Stirfire Studio‘s Symphony of the Machine. An ancient machine controls the weather and its creators are long gone. You must perform the ritual and come to understand its workings to save your crops. Published on February 6, 2017 in Events and News. 0 Comments Tags: FTI, Let's Make Games, Scholarship, Training, Workshops, Writing. Let’s Make Games is proud to announce the Writing for Games Scholarship for Women! One successful applicant will receive a fully-paid ticket to FTI’s upcoming Writing for Games & Interactive Course. The course is being taught by Anthony Sweet (owner of Handwritten Games, lead designer at Black Lab Games), and will run every Wednesday evening for six weeks. This course includes practical hands-on course material and feedback sessions that will get you started on your road to writing interactive stories. You will also learn tools and processes used for writing and making games, including an introduction to Twine, the open-source program for creating interactive stories. By the end of the course, students will have learned the skills required to develop their own interactive fiction game in Twine, ready to playtest and publish to the internet. Full details are available from the FTI page. There are still spaces available for the course, whether you wish to apply for the scholarship or are keen to take it on solo. This scholarship comes as a measure to help address the gender imbalances present in the global industry, and to help foster a welcoming environment for everyone in our local community. Applications can be made via this Google Docs form. All applicants will be notified of the outcome by Monday, February 13th. Published on February 1, 2017 in Events. 0 Comments Tags: event, FTI, GGJ17, global game jam, Let's Make Games, nostalgia box, Playup Perth. 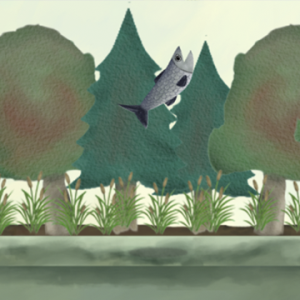 Curious about what kinds of games can be made in just one weekend? Come find out by playing them at the next Playup Perth this Friday! 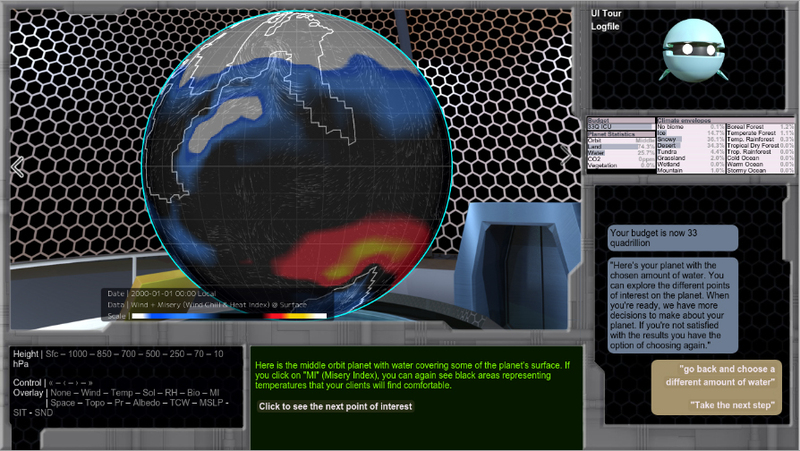 A range of entertaining games on the theme of ‘waves’ will there for you to play, all made in just a few days by teams at our Global Game Jam site! When: Friday, Febuary 3rd. 6pm till late. Also, The Nostalgia Box is a wheelchair accessible venue. Games that were recently developed at the Perth marathon of the Global Game Jam will be featured, including PC/Screen games that involve escaping from an abandoned facility (Cortex), fighting your way through the dark by shooting beams of light (Pulse), running a kitchen at a busy diner (Microwave-O-Rama) and a party monster summoned to bring sick waves to the beat of even sicker music (Call of Coolthulu: Makin Waves). And more! 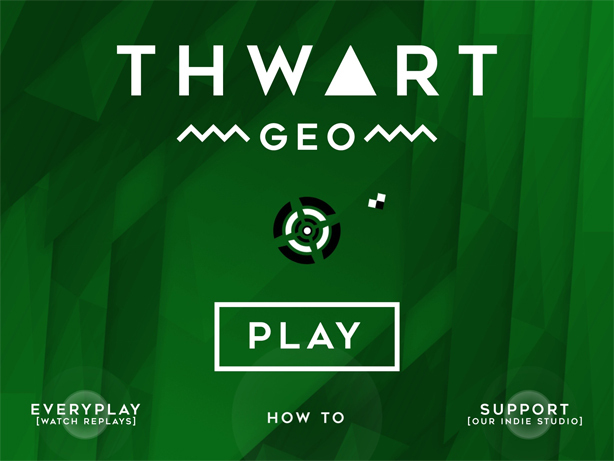 Check out the ENTIRE line-up of games available to be playtested HERE. 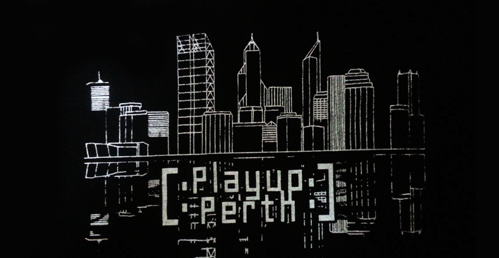 To keep up-to-date with playtest events for new and yet-to-be-released games, be sure to check out the Playup Perth website. Published on December 2, 2016 in Events. 0 Comments Tags: events, FTI, Let's Make Games, Let's Make Party, nostalgia box, party, Playup Perth. 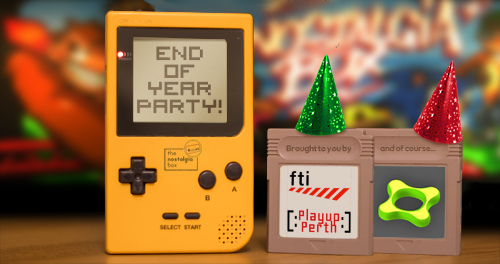 It’s that time of year again, where Perth game-makers and aficionados can unite to catch up, relax and talk shop at the excellent End of Year Party! In 2016 we’re holding the event with the wonderful folks at FTI and The Nostalgia Box, so look forward to playing locally-made games and having a good time together. Catching up with other developers is only part of the fun, as there will be be food, games, cheap drinks, and a whole lot of fun! There will even be a dev Kris Kringle (bring along a little $5 gift to give, and you too will be provided with a present). What: End of Year Party! Tickets: $10* Entry ($7 for FTI Members) via Eventbrite. Extra Details: Spaces are limited, so get your tickets ASAP! Also please note that this is an 18+ Event. We are keen to ensure that there’s food and fun for everyone on the night, but as a volunteer-run organisation we need your help. If you are a local studio or developer, this is a great opportunity to support the games community and have some fun; In return you get your logo shared with a special thanks on the night, plus through the LMG website and Playup Perth’s mailing list, and of course you will a ticket the party! Interested in sponsoring the night? The standard sponsorship tier is set at $100 but we’re open to chat about it with you – Get in contact with Jon Hayward to find out more. Here’s a look at the local games you’ll get to play on the night. Special thanks to FTI’s Dr. Kate Raynes-Goldie for her hard work behind the scenes coordinating the evening, and of course the devs who will be sharing their wares with us on the night. Drew FX‘s combat drivingexperience Burn. Kit Fox’s colourful and fast-past card game Switch! Oscar Brittain‘s hover-bike desert adventure Desert Child. Be sure to grab your tickets asap because space will be limited. We look forward to seeing you on the night and celebrating another year in the games industry together! Published on June 21, 2016 in News. 0 Comments Tags: coworking, FTI, Level One, SK Games. 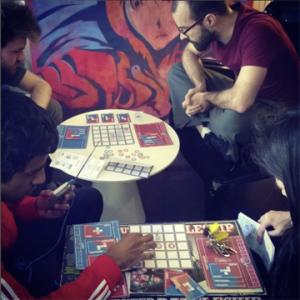 FTI‘s game-focussed coworking space Level One is now running evening coworking sessions every second Thursday. So now there are even more opportunities for you to catch up with other local game-makers and well, make games! When: Thursday, 23 June. 5pm – 8.30pm. *Extra notes: Suitable donations include: Drinks, snacks, Pizza, Gold coins for the SK beer fund, Really cool zines, Hardcopies of your rad game. For all the details on the Level One plans, check out the event on facebook, as well as their main website. And of course, be sure to visit the Level One coworking space (be it in the evening or during the week) to work on your games and chat with fellow developers. Published on April 14, 2016 in Events. 0 Comments Tags: A World of Choices, FTI, Goat Punks, Interstate Game Exchange, Morro & Jasp, playtesting, Playup Perth, Projection, Research, Roid Rage, SK Games, Thwart Geo. This month the Playup Perth love has been spread across the country and over the seas in what will be the very first Interstate Arcade Edition! Thanks to FTI, SK Games and The Interstate Game Exchange (an initiative which helps developers showcase their games at meetups across the country) you have the opportunity to try your hand at games made by local, interstate and international devs. For all the details on the games, head on over to the main event page here. Don’t forget to visit the Playup Perth website to stay up to date with all Playup-related news. See you there! Published on March 29, 2016 in Events. 0 Comments Tags: Blocaganda, FTI, Playup Perth, Rogue Blitz, Super Salmon Migration, Whacky Ball. Saturday afternoons are pretty great. Saturday afternoons with coffee are even better. But Saturday afternoons with coffee and games are the best! If you think so too then join the fun this weekend at the next Playup Perth thanks to FTI. This month has a mix of digital and physical games available to play, and the developers would love your feedback! Published on February 24, 2016 in Events. 0 Comments Tags: FTI, Level One. 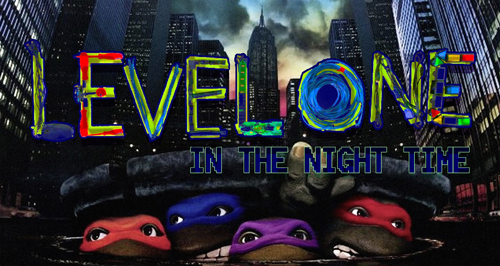 Each week FTI run a free co-working day just for game developers known as Level One. Grab your laptop and head down to SK Games for some free Wifi, table space and excellent company. You can book for the whole day or just half, but either way it is a great opportunity to catch up with fellow developers and get in the game-making mindset. Cost: Free, but an RSVP is required! The Let's Make Games archives for the fti tag.